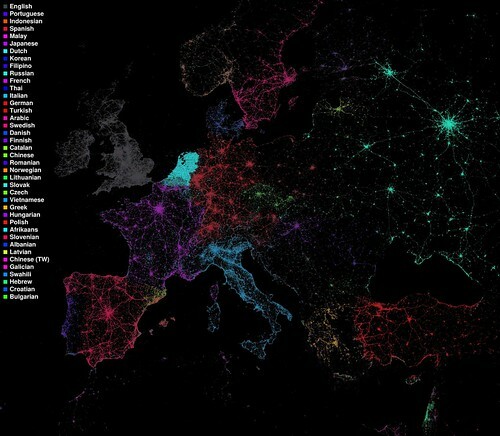 Language communities of Twitter (European detail), originally uploaded by Eric Fischer. Cell Phone really nice blog!!!! have a great fun! !